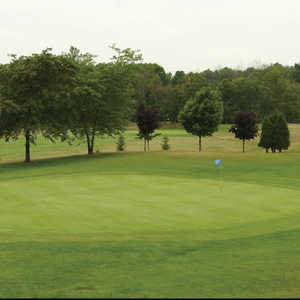 The 9-hole Bright's Grove Golf Club in Brights Grove, ON is a public golf course. 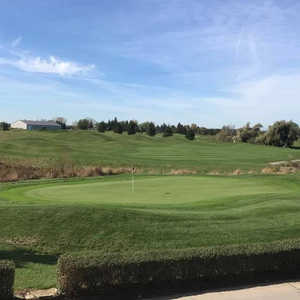 Bright's Grove Golf Club measures 2337 yards from the longest tees. The course features 2 sets of tees for different skill levels. Situated along the scenic banks of Lake Huron in Bright Grove, Huron Oaks Golf Course has a gently rolling landscape that is covered in towering trees. The course has a parkland-style layout that is very tight. There is plenty of variety on the golf course with a front nine that is fairly open and a back nine with more heavily wooded areas.